JBL Kitchens now fit Zurfiz products. 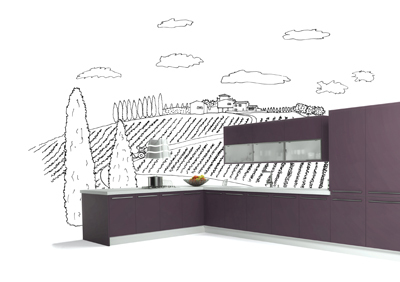 Zurfiz - the Zen of kitchen design. Kitchen design that is modern, outstanding quality and beautiful designs. Why not Zurfiz? The ultimate in enlightenment. Zurfiz's commitment to quality; your yearning for style over substance. These kitchen designs add a new dimension in your kitchen. Choose your own colours and finish. The difference is the detail, revolution and evolution in materials and design. Below is a few ranges that JBL Kitchens can fit in your Kitchen.